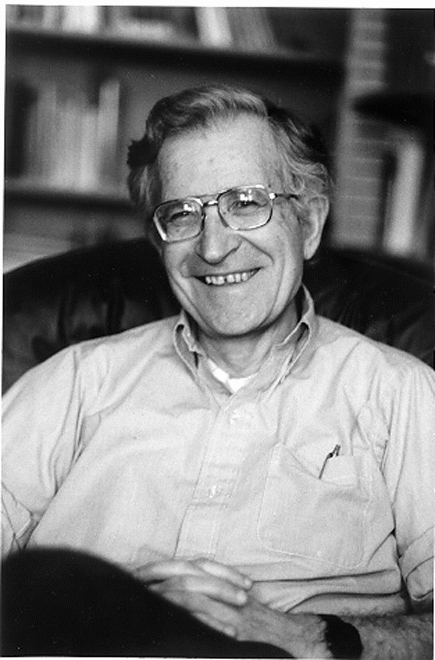 Happy Birthday to our dear friend, Noam Chomsky! 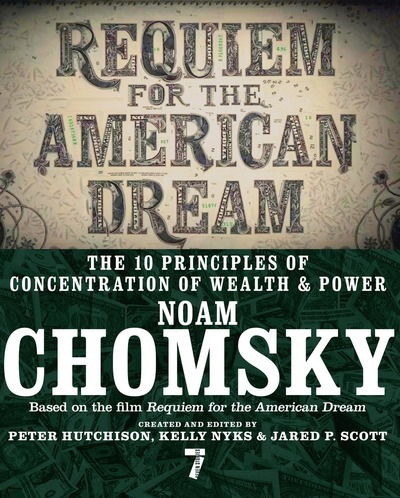 It’s hard to know what to say to someone as esteemed and cherished as Chomsky, so we’ll keep it simple and wish him many more years of offering a voice of sanity and conscience in an increasingly insane, unsconscionable world. All the best to you, Noam!